evoke - evoke your inner beauty. Look younger. Love life. Hello and Welcome to evoke. Thank you for taking your first step towards perfect skin. At evoke we love and are passionate about what we do and that is why we are not just great, we are experts in skin. We pride ourselves on achieving outcomes for our clients that even themselves thought once impossible. We do this because we care. 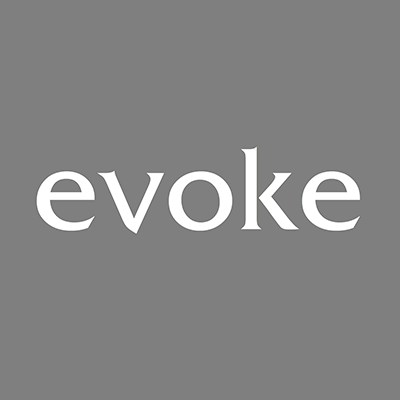 evoke has broken away from the traditional Beauty Salon or Spa approach to skin. We are a paramedical skin-clinic first and foremost. So that means we target the causes of your skin concerns and not just the symptoms. 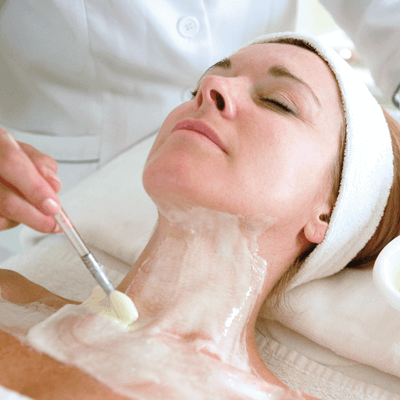 Yes, we offer services that you will find at any regular salon, and you will certainly receive a fantastic treatment experience, but we also offer services and treatments that will do more than make your skin look great, it will make you feel great. 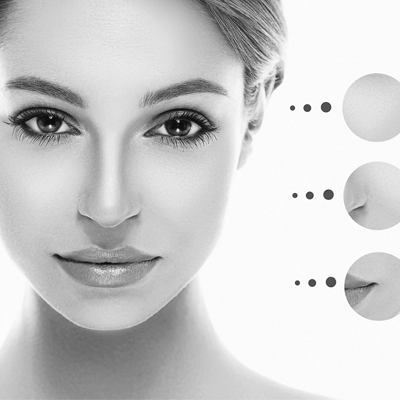 We at evoke have embraced technology to push the boundaries of skincare, that is the evoke difference. Just like you need the right accessories to complement your clothing; your skin needs more than just treatments alone. Your skin needs complementary quality skin-care products and a home regimen. That is why at evoke we only use the world’s No.1 paramedical skincare products from DMK. DMK has formulated a range of treatments and products designed to educate your skin to perform like youthful healthy skin, by matching formulations with the body’s chemistry to encourage your skin to respond in a positive manner. All of DMK products are botanical based, contain no allergens or harsh chemicals like supermarket or pharmacy sold products. 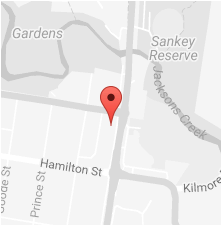 We invite you to browse through our extensive range of treatments we have available. 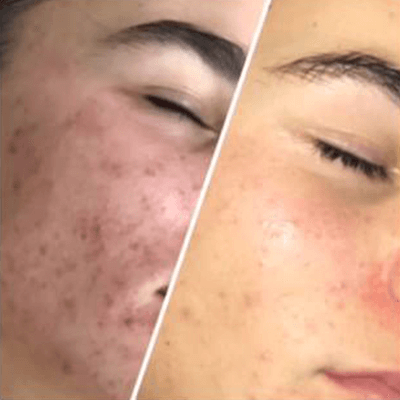 We do not expect you to be an expert – that is why we are here, so please give us a call, drop in or send us an email and organise a free initial skin consultation. One of our highly professional skin technicians will discuss with you a range of options tailored towards your personal goals. Thanks for visiting and don’t forget to check us out on Facebook and Instagram to keep up to date with all of our promotions.